Well thanks to the concept of Permaculture – you can! The term Permaculture comes from blending the two words ‘permanent’ and ‘agriculture’ to mean the development of agricultural ecosystems that are intended to be sustainable and self-sufficient. In other words, it’s an incredibly important goal for communities to undertake and accomplish in order to create agricultural systems that can be easily maintained to conserve the environment and/or produce food where they live! Luckily, GivingWay has a bunch of nonprofit organizations on our platform that are focused on permaculture and which offer volunteer opportunities! 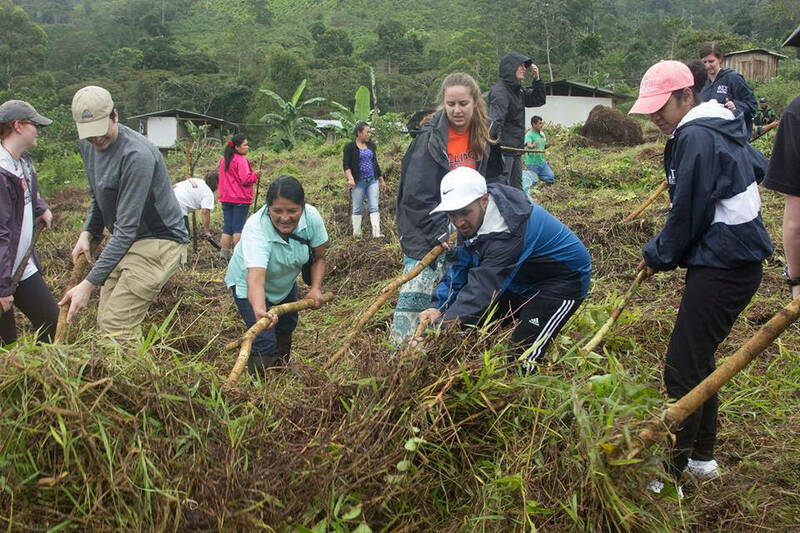 If you’re passionate about preserving the environment and want to enjoy spring while helping a community working to end hunger and save the environment, getting involved with one of these nonprofit organizations could be an incredibly rewarding volunteer experience! Vista Hermosa Farm Project uses the effective concept of bio-intensive sustainable organic farming. Their project is designed to create a bio-intensive, educational, hands-on, organic working model for a sustainable permaculture farm. They use this model together with traditional teaching methods (lectures, films, literature) to create a hands-on learning experience. Using their method of growing a larger quantity of food per square meter, which they teach to volunteers, they build and cultivate their own high-quality soil while maintaining a low carbon impact on the environment. Their program also teaches methods to help develop a self-sustained and environmentally sound way of living. Their farm implements these, and their goal is that it will not only feed a group of volunteers and workers, but that it will also provide additional fresh organic produce for the local community over time. Vista also plans to incorporate other projects, such as reforestation, soil erosion prevention, community development, and environmentally friendly entrepreneurship and more. They’re looking for volunteers to work on various aspects of the farm project including a long-term volunteer who would like the opportunity to be a Program Director! 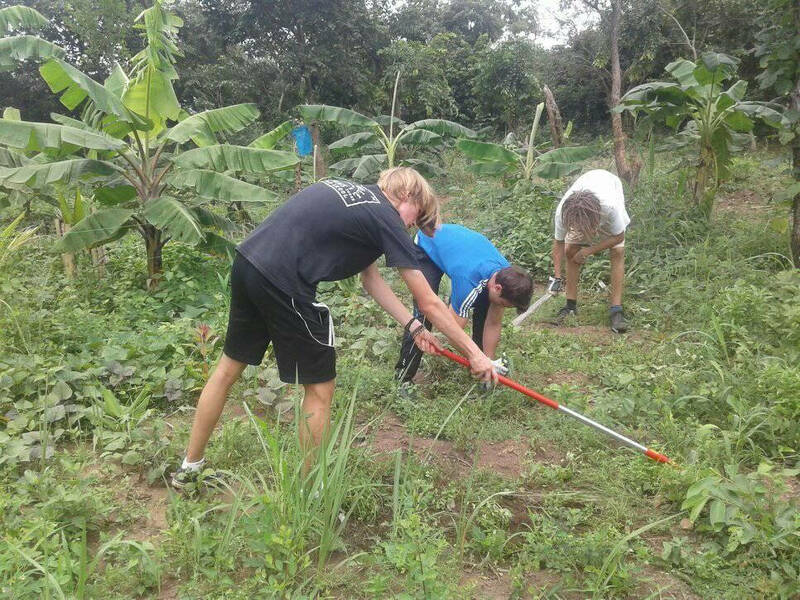 Volunteer work includes gardening, grounds maintenance, small building projects, assisting locals in the development of their own home garden and more. Sadhana Forest Kenya works to establish food security through indigenous food forestry and water conservation with the Samburu people. 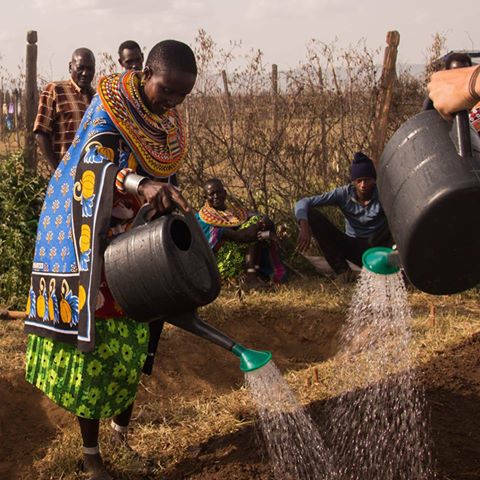 They train local people in tree planting and care and together, they plant indigenous food producing trees around the Samburu people’s homes. They’re looking for volunteers to work with the Samburu tribe to help with planting and monitoring trees and water conservation works. They also have projects within their campus such as a goshala (cow sanctuary) and permaculture-designed demonstration plots. Sadhana also have daily support tasks and volunteer’s tasks will depend on the season and volunteer’s skills. 7Elements Peru is a nonprofit organization that connects young leaders from the Amazon and the Western world. They’re dedicated to connecting volunteers to those in need in order to help them overcome challenges and develop meaningful relationships. They operate in one of the most beautiful places in the world – the Amazon – with the goal of trying to save this paradise and conserve its cultures and biodiversity. Their mission is to participate in the sustainable development and conservation of the Peruvian rainforest and its populations while providing life-changing, service-learning experiences to volunteers and students. 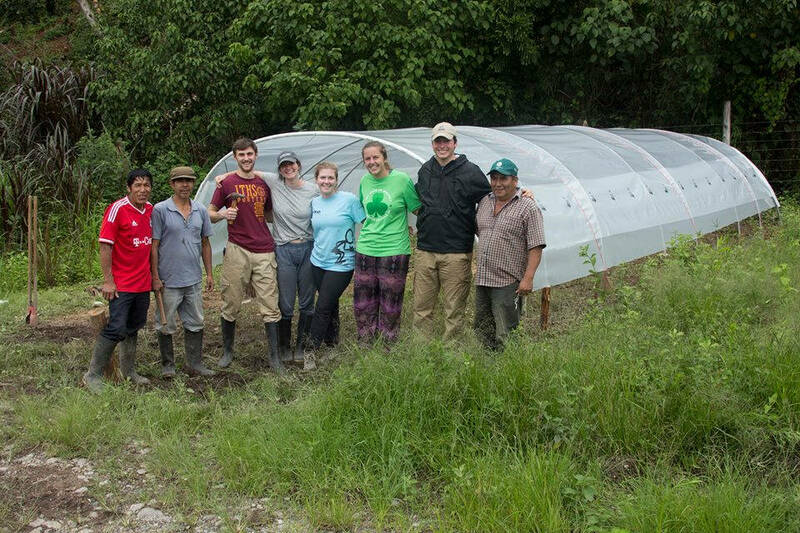 They offer transformational experiences besides volunteer opportunities, such as permaculture courses and service-learning programs. They hope to give volunteers the tools necessary to understand the connection between a non-sustainable lifestyle, and human insecurity, poverty, environmental degradation, loss of biodiversity and climate change. 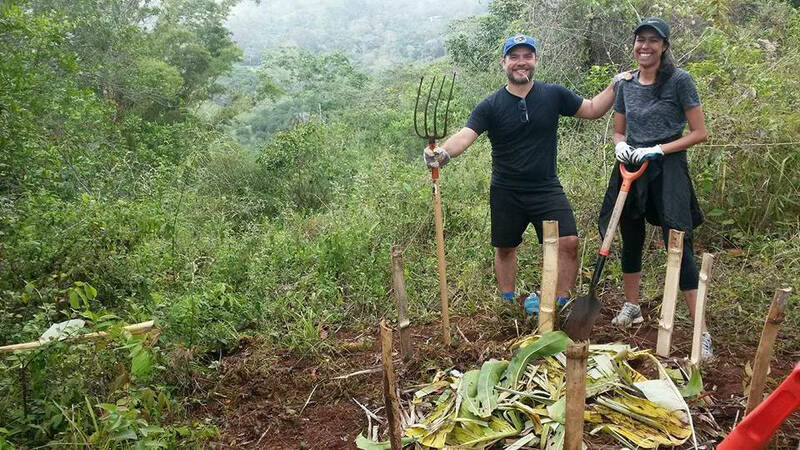 Volunteers are needed to help with permaculture, organic farming, reforestation, agroecology, animal and plant monitoring, teaching English, computer skills, and building or renovating community infrastructures. Meg Wah (My Earth) is an environmental nonprofit organization working to revive environmental consciousness in Cameroon. About 40% of Cameroon is forested and 1% is lost annually. The main cause is population increase and over-dependency on natural resources for survival which is causing significant environmental degradation. Me Wah’s vision is a Cameroon where humans live in harmony with nature. They are working towards this by empowering youths to become environmental ambassadors and enabling communities to solve problems themselves through a variety of policy changes and restoration activities. These activities include reducing the alarming deforestation rate in Cameroon and the entire Congo Basin Forest in general using the ecosystem and community-based approaches, agroforestry, afforestation, reforestation and permaculture. 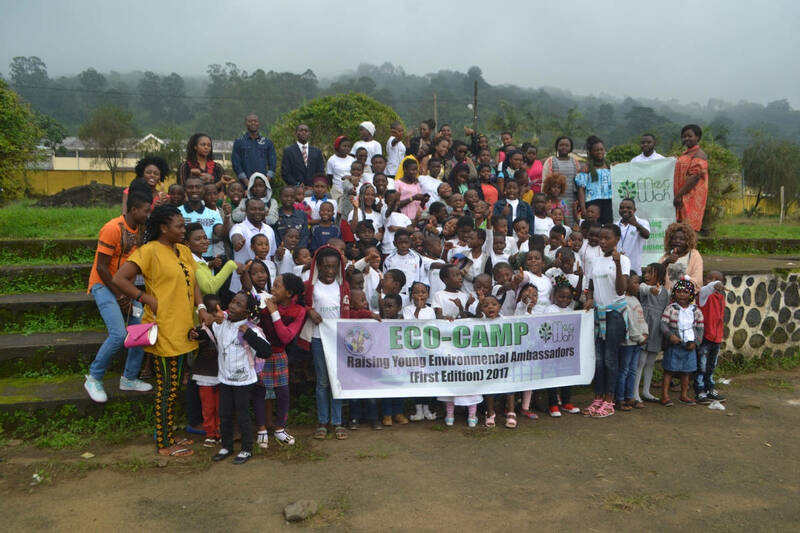 raising young Environmental Ambassadors that will champion the course for a safer and greener planet earth through several programs they have for children. 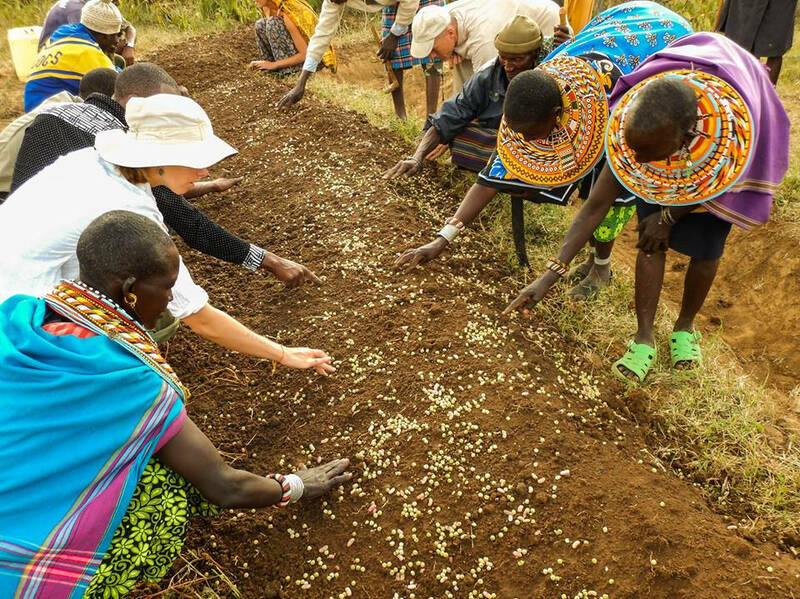 promoting Organic Agriculture through the use of indigenous seeds and by harnessing and promoting local and scientific farming methods which enhance food production and environmental sustainability. working with communities experiencing water shortages to make water accessible and available to all. advocating for sustainable Environmental policies. training youth leaders that can efficiently and effectively work for environmental and social change in their various communities. They are looking for an Orchard Development Coordinator who will work directly with the Director to develop and coordinate all of Meg Wah’s orchard projects with children. They will work with these children to establish the orchards while teaching them basic agricultural skills. As well, they need a project development assistant to prioritize, plan and coordinate project development activities related to environmental/renewable energy. They will also assist in the development of a robust project management approach for Meg Wah activities and support the Department to develop a proper framework. Saraswati Ahimsa Vana believes in simple living and high thinking. 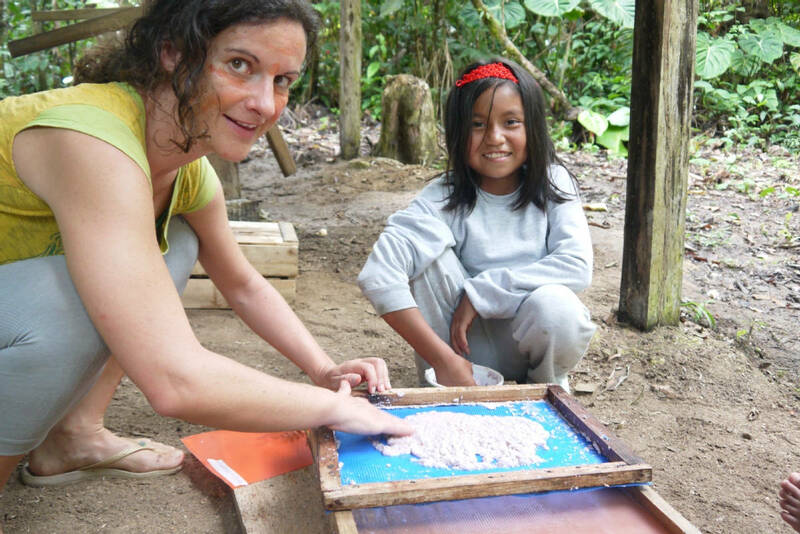 They are a diverse community living by Hindi-like principles within a unique hidden paradise in the Amazon rainforest with a vision of teaching their volunteers and Ecuadorian neighbors about their philosophies. Through their foundation ‘El Bosque de la Sabiduria’, they desire to network communities through the Napo Province and Ecuador, raise awareness of environmental issues, teach alternative and sustainable ways of living and create a better future for Ecuador and its people. They also plan to create and maintain a large rainforest reserve. 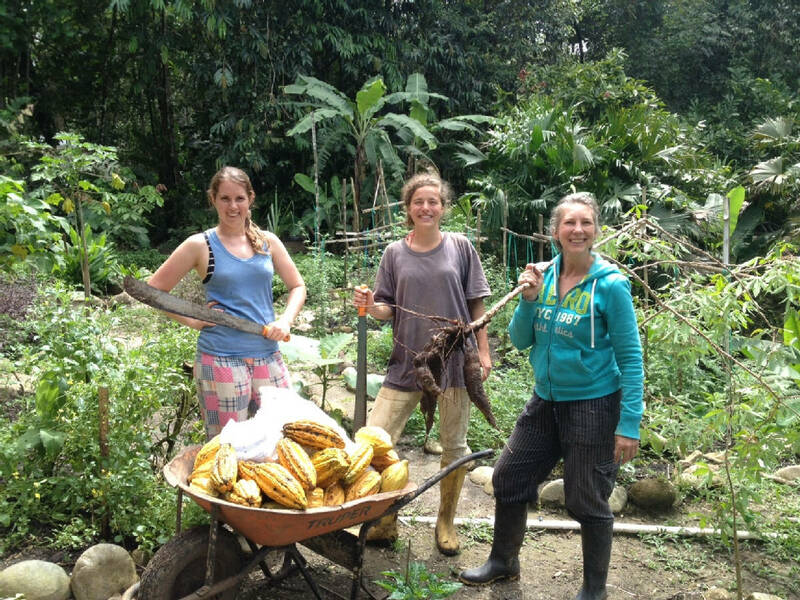 Volunteers are needed to help in their permaculture gardens, in the greenhouse, with green building, cooking, cleaning and working with children in the local schools. Mattlawie Ecological Regenerative Center is a nonprofit organization in Ghana that is committed to helping humans and nature coexist peacefully through ecological projects. They focus on developing well-functioning ecosystems through the use of permaculture principles, ethics and design systems. 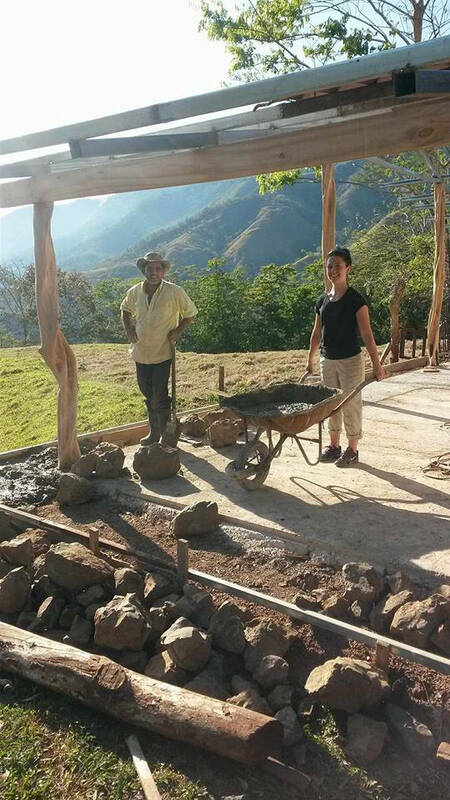 While teaching and empowering volunteers about permaculture, they also promote culture and peace. 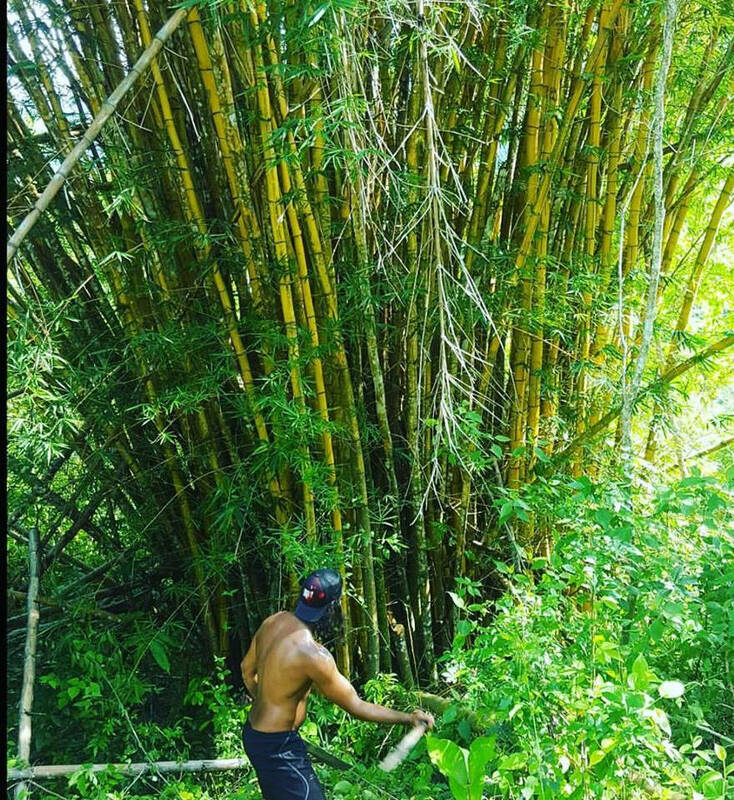 Mattlawie is looking for volunteers who are willing to get dirty while doing some digging, weeding (clearing), site development/designing and helping with eco-buildings (natural sustainable buildings) for base camps. They also need help in accomplishing their aim of organic vegetable production: preparing the soil, mulching, maintaining, helping in the nursery, transplanting to the field and harvesting. 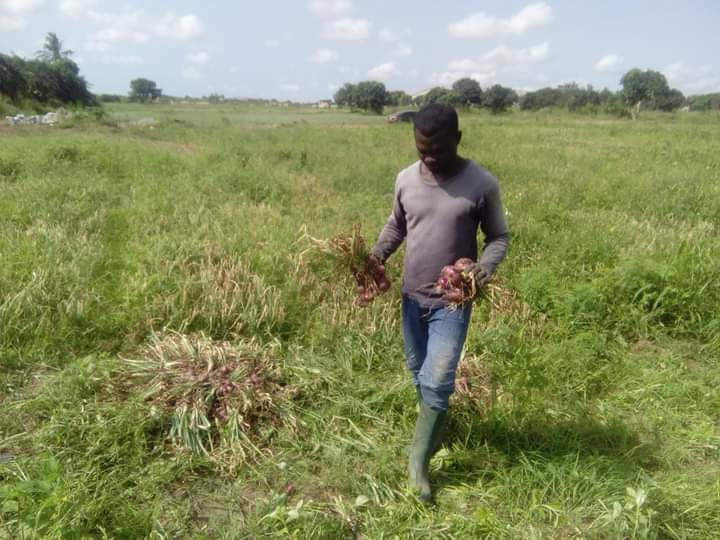 Agribusiness Entrepreneurship Development is an organization that is new to GivingWay’s platform and is a nonprofit that uses agriculture to reduce unemployment in Ghana by providing youth with the necessary skills, knowledge and resources to start their own farm and/or agribusiness. 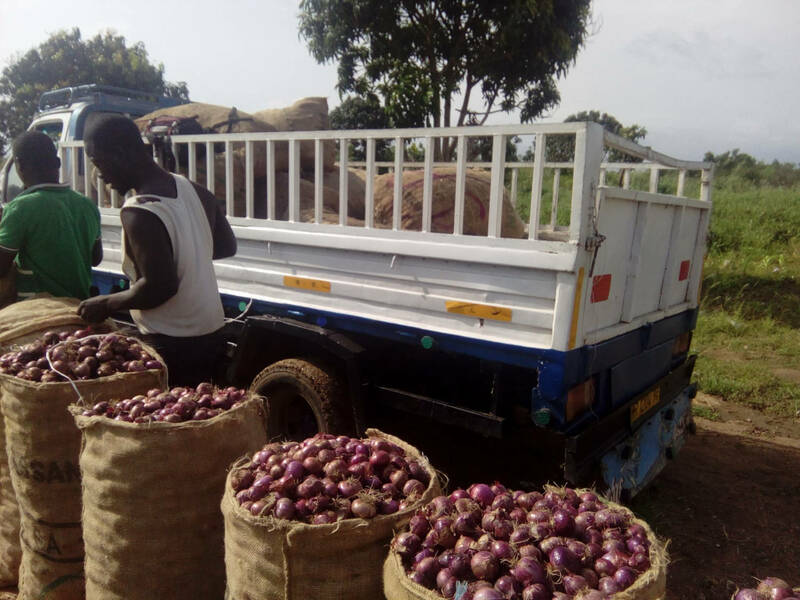 It was founded to empower young farmers and agribusiness entrepreneurs by giving them professional support, introducing them to new farming trends, trading and sharing resources and giving them the needed skills and logistics to go into commercial agriculture. They even identify, recruit, train, encourage and donate resources to unemployed youth with a special focus on graduates to transform them from unemployed to employers.